These days, stories about the future of the Internet never fail to fascinate global audiences. International discussions on the fate of Internet had been heightened, and heated, to an unprecedented level by Edward Snowden. He succeeded in holding the public's attention for at least six months. Global readers got used, if not addicted, to reading his leaked stories. This addiction reached to the extent that by the time he declared his "mission accomplished" last Christmas, leaking news had established itself as a new genre in journalistic practices. Now that Snowden has kept silent for quite a while, readers all over the globe miss him. During a 6-month-long process, world governments, business leaders and the global public were invited to reflect upon one important question: How should the Internet be properly governed? Propelling this question into the global media and onto the public agenda alone was a tremendous achievement made by Edward Snowden et al. Yes, the double sessions at the 2003-2005 World Summit on Information Society (WSIS) kicked off a course of global reflection, but the actual scale of debate remained at the elite level and did not touch the hearts and souls of the grassroots. The summits re-articulated the value of Article 19, the Universal Declaration of Human Rights in the digital age so to speak, but did not supply how bad the scenario could become if such an article was not fully honored. That missing link was provided by Snowden. And we owe him big for it. Against this backdrop, when the news comes into the ears of the global Internet community that the U.S. government is in fact considering to relinquish its oversight of the Internet, it triggers mixed feelings of suspicion and excitement. For the time being, it is a brave move on the part of the U.S. government in a bid to make a change. A new window has now opened. 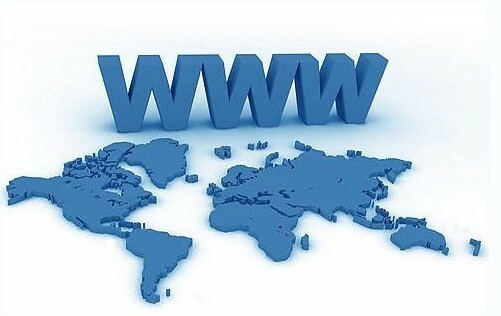 The U.S. Commerce Department's National Telecommunications and Information Administration (NTIA) has asked non-governmental and not-profitable organization, the Internet Corporation for Assigned Names and Numbers (ICANN), to engage with the global Internet community for a proposal to "transition the current role played by NTIA in the coordination of the Internet's domain name system." Stories about the future of the Internet never fail to fascinate global audiences. We must take action to avoid the Internet being dominated by any state or market.